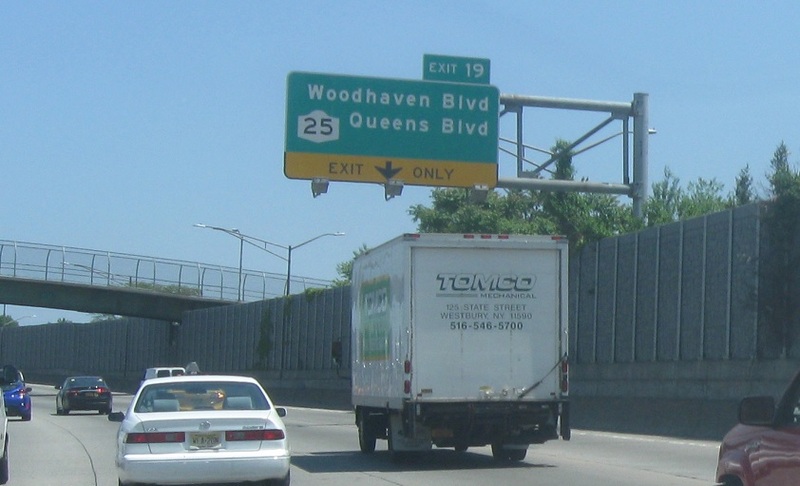 After the BQE, we’ll approach Route 25. 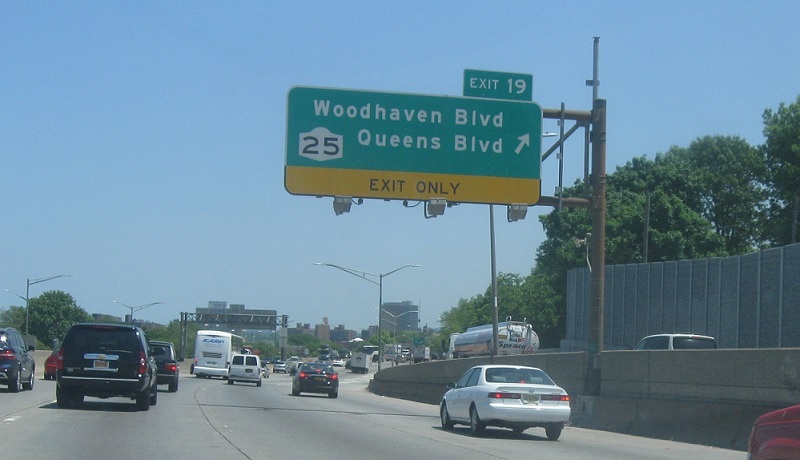 Exit ahead for Route 25/Queens Blvd. 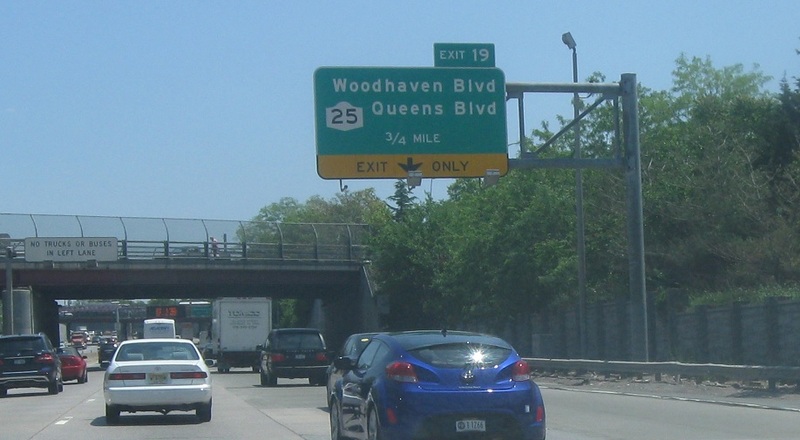 Exit for Woodhaven Blvd, which connects to Route 25/Queens Blvd. Traffic on 495 west connects to 25 directly.